We are delighted that the Dean and Chapter of Gloucester Cathedral have invited us to curate a second major sculpture exhibition in the stunning surroundings of the Cathedral and its Close. ‘Crucible 2010’ was an enormous success, involving over 70 works by 50 artists and attracting 136,000 visitors to the cathedral in just 7 weeks. 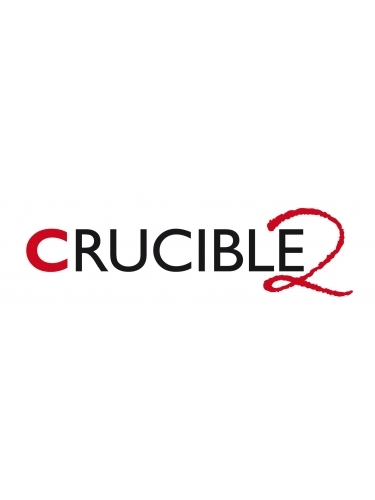 'Crucible 2' is a wonderful opportunity to bring together another collection of outstanding Modern and contemporary works in the superb setting of the cathedral.